Event streaming platforms force a fundamental rethink of the way companies treat the data that describes and drives their business, taking us away from the static notion of data which sits still, in a database, to a more dynamic one where events move around the organization, triggering applications into action, materializing views in different places or being manipulated directly as they flow. This is a vision we’ve believed in for some time, but it’s refreshing to see independent parties come to similar conclusions, and even more so when when they put those conclusions into action. 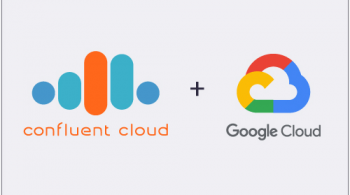 With this in mind, we are very pleased to announce that the Seattle-based Distributed Masonry team, the innovators behind Onyx Platform and Pyrostore, will be joining Confluent to extend the cloud-native storage and processing capabilities of Confluent Cloud. 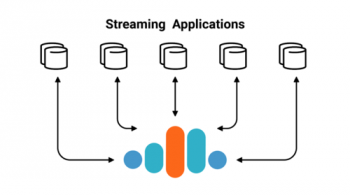 Not only does the Distributed Masonry team share a similar vision of the future, they made their interpretation a reality with a product whose features reach far beyond a simple ‘lift and shift’ of Kafka onto the cloud. 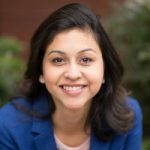 Innovations like these are important because cloud-native technologies are shaped by a different set of forces to those built for on premise infrastructure, and while event streaming platforms are used broadly across every major market segment, we have merely scratched the surface of what is to come. 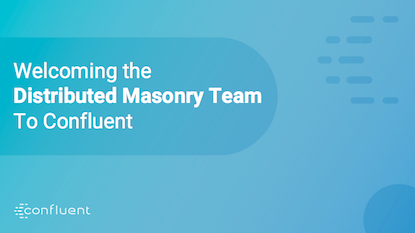 Stay tuned to find out how the Distributed Masonry team and Confluent will help shape this future together. Jay Kreps April 9, 2019 . Jay Kreps January 23, 2019 .